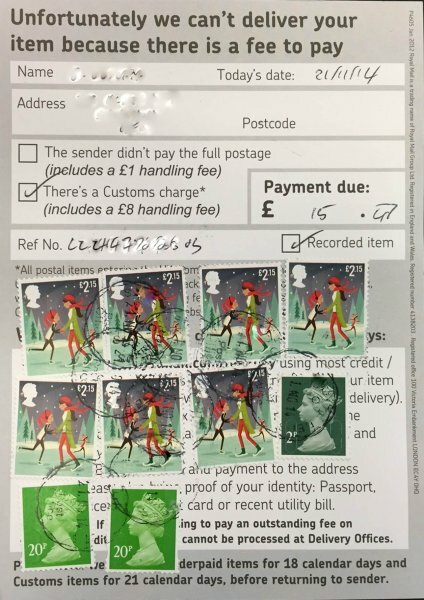 Birds 3 Post and Go faststamps to go nationwide! 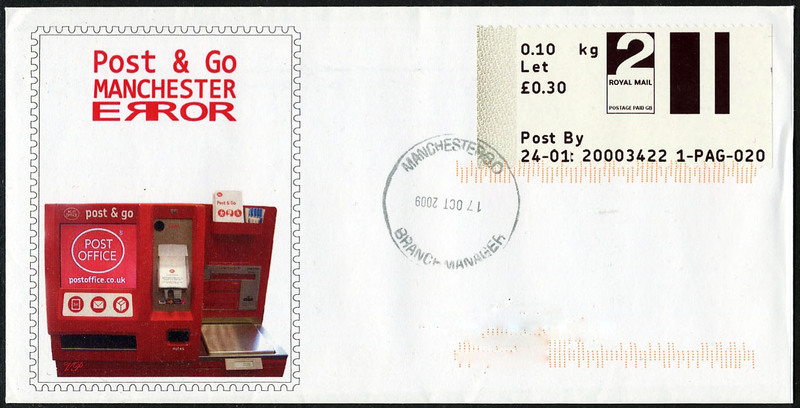 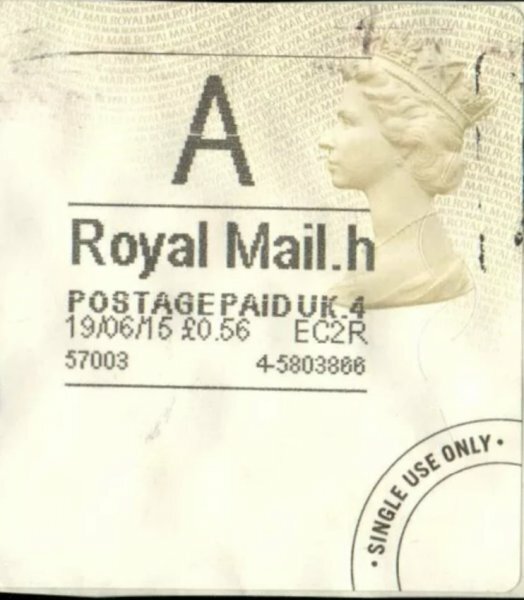 Exclusive!- It has today been confirmed by Royal Mail that the Post and Go Birds 3 Faststamps to be issued on May 19th 2011 will be available from all Post Office branches equipped with Post and Go kiosks. 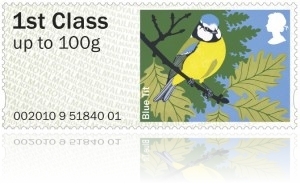 The second set of Faststamps depicting British garden birds was issued on 24th January 2011, one of three sets to be issued this year. 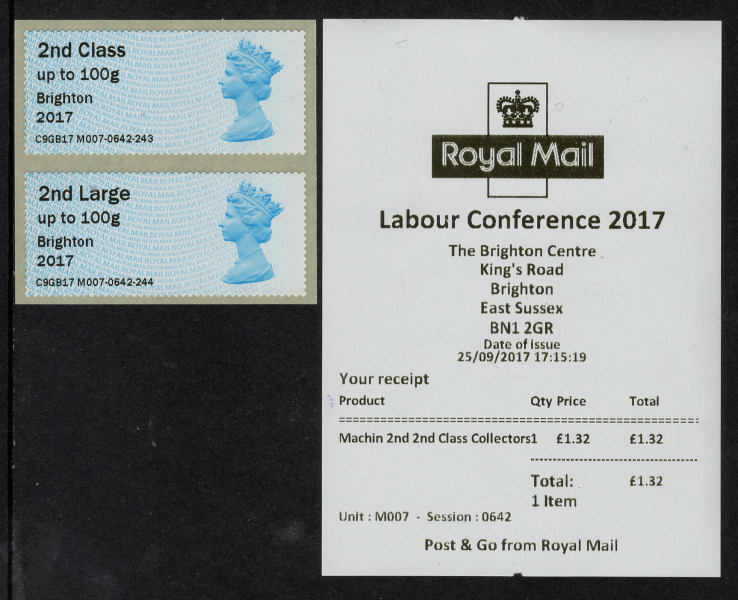 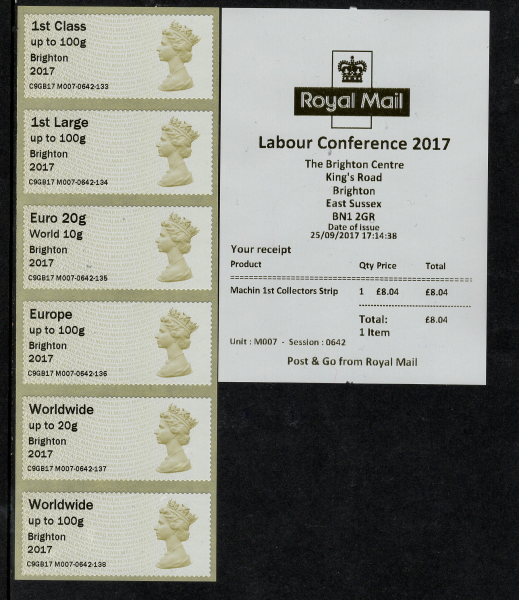 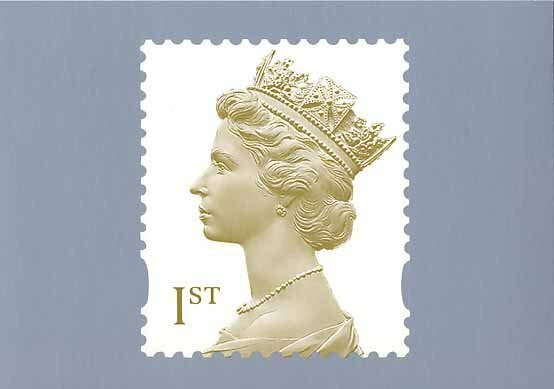 There is two versions – one printed by the kiosk at 31 selected Post Offices across the UK and another press-printed version from the Philatelic Bureau at Tallents House, available in a presentation card. 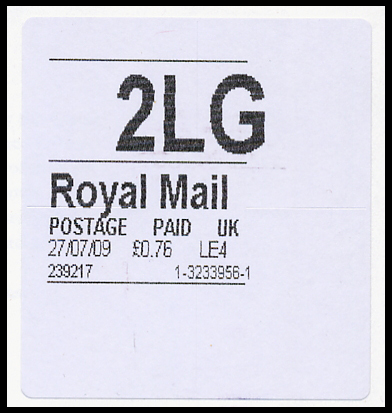 The labels can be obtained with 5 different service indicators: 1st class & 1st class Large up to 100gr, Europe up to 20gr, Worldwide up to 10gr and 20gr, singly or in strips of up to 5 of the same buy nolvadex online australia value or various values. 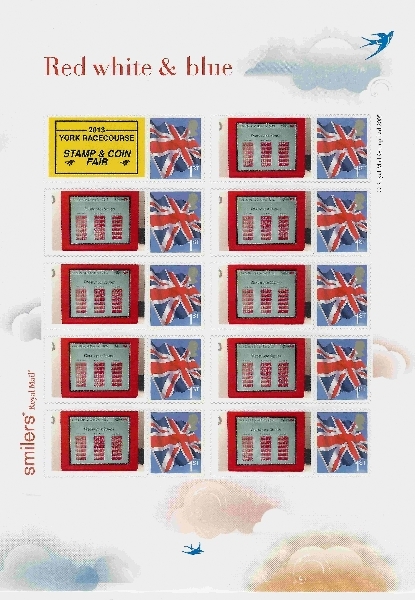 Thus there are 30 different value/design combinations in total. 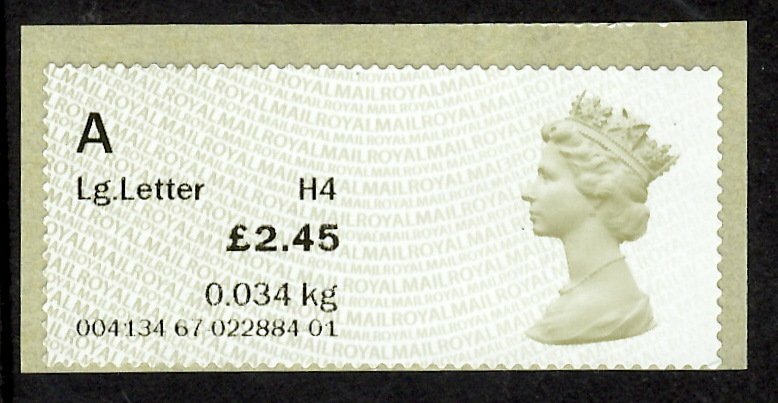 Note the Birds Of Britain 2 set was only available on the first day of issue fom Ludgate Circus Branch. 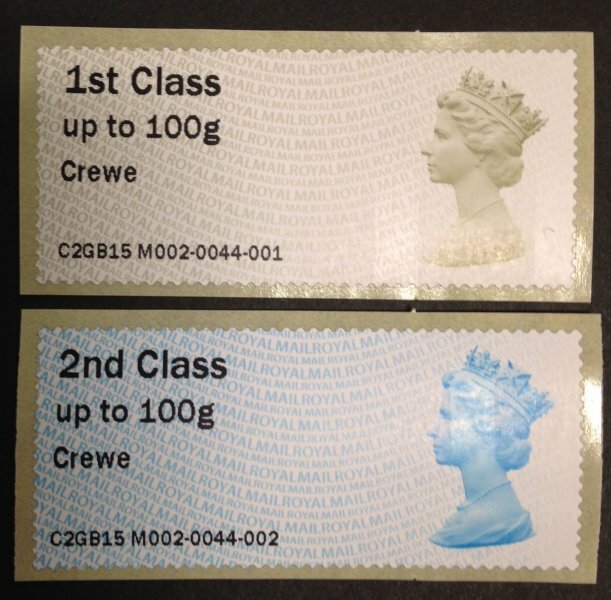 For the machine printed versions, we supply a strip of five different values plus an additional sixth stamp with a extra 1st class faststamp printed by the machine in a particular location. 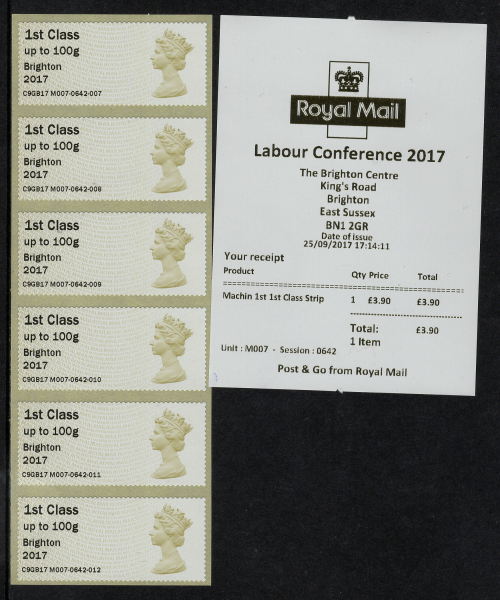 The presentation card consists of 6 machine printed ‘1st’ Faststamps. 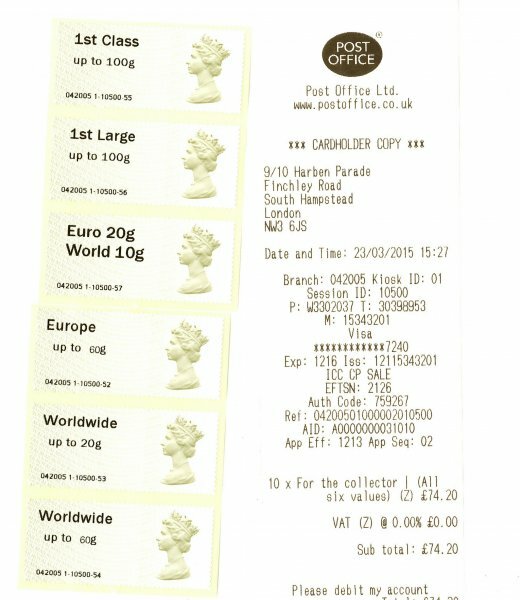 Postage is FREE to all worldwide destinations~ We ship anywhere! 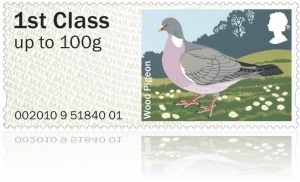 Faststamps go pictorial with countrywide ‘Birds’ launch. 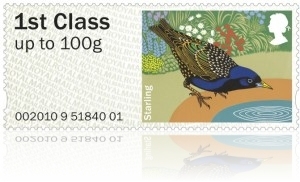 Some of the UK’s favourite garden birds will appear on new Post & Go pictorial stamps available from 17 September in 30 Post Office® branches across the UK and Tallents House. 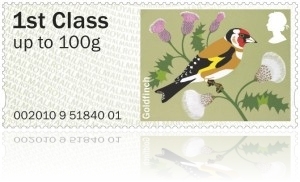 The Garden Birds Post & Go stamps are the first in the Birds of Britain series of pictorial stamps issued by Post & Go terminals, a self service facility which allows customers to weigh their letters and packets, and pay for and print postage labels. 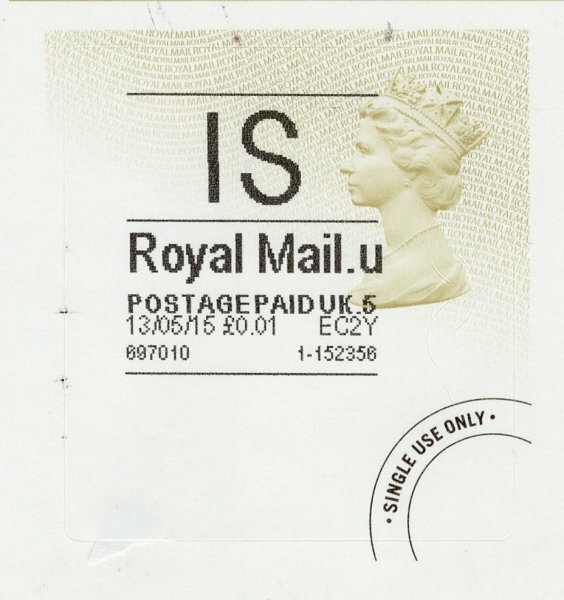 Initially the Garden Birds Post & Go stamps will be available from Post & Go terminals in 30 branches –as wells as at Autumn Stampex – with the second set in the Birds of Britain series being available from all Post & Go terminals from next year. 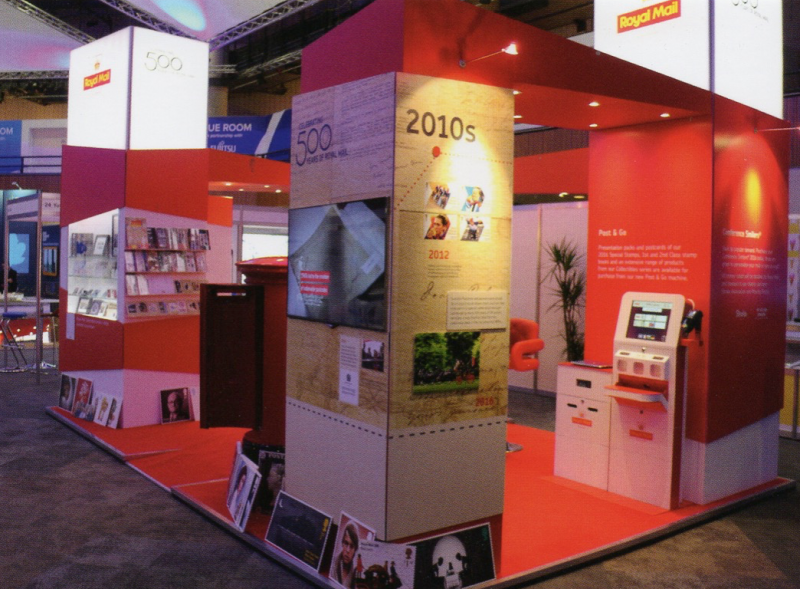 The first Post & Go machine was installed at The Galleries Post Office in Bristol in 2007; since then over 170 terminals have been installed in around 100 branches. 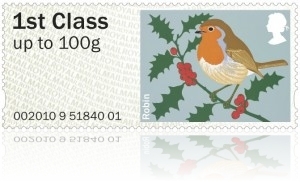 Philip Parker, Royal Mail Stamps spokesperson, said: “Birds have long been one of the most popular thematic subjects and for this first set of pictorial Post & Go Stamps we wanted to celebrate the beauty and variety of the UK’s birdlife, starting with the birds that are frequently seen in gardens. 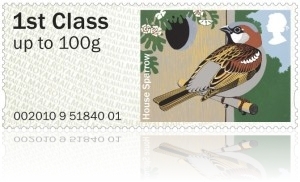 Kate Stephens was commissioned to produce the designs which were illustrated by wildlife artist Robert Gillmor.